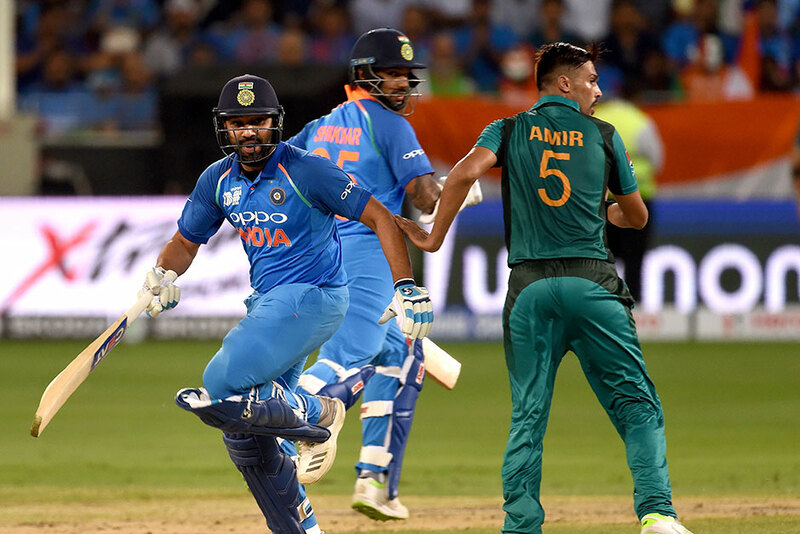 Dubai: India and Pakistan will meet again on Sunday at Dubai International Stadium in the Unimoni Asia Cup Super Four match but, unlike in the first match between the two arch-rivals last Wednesday, there are still plenty of tickets available. The fans who were disappointed at not getting tickets on Wednesday are surprised over the easy availability of briefs for the Sunday match, also at Dubai. The organisers had declared that all tickets were sold out much before the first match. Organisers feel that the enthusiasm of the fans to go for the tickets, like in the first match between India and Pakistan, is absent because some haven’t realised that they may clash again. “The demand was for the first match as many did not realise that they will clash in the Super Four again on Sunday. There are chances of Indian and Pakistan playing thrice in the Asia Cup if both teams reach the final too,” an official told Gulf News. Tickets are available on the official platform Platinumlist and at UAE Exchange branches. India’s match against Bangladesh also resulted in a packed stadium on Friday at Dubai International Stadium, as did the Bangladesh-Sri Lanka match on September 15, proving to the Asia Cup officials that it is an ideal venue for this tournament. The demand for Indian and Pakistan jerseys has also been at its peak. Gopal Jaspara, owner of Jaspara Sports Shop says: “We had brisk sale of the T-shirts of all the participating countries in the Asia Cup and Indians topped the buyers list.” Interestingly, those who had opted to watch the clash of the rivals from hotels and even public areas, love to wear their team’s jersey. An India-Pakistan match during the 1980 and 1990s in Sharjah used to be like a festival. The cricket fans have created the same atmosphere here with their drum. After Indian won the first match, their fans danced all the way out of the stadium while Pakistan fans left the stadium quickly before the finish. The question on every one’s mind is who will dance all the way home after Sunday’s match?